We’ve been camped outside GCNP five days now. Kat’s shot enough pictures to carry three blog posts, and those could be short, at least by my usual standards. We will approach them in the order visited, which is also the visitation order of least resistance. We’ll go easiest to a little bit of a challenge. None have been tough, but there’s plenty of that to go around especially if you are willing and able to hike down to the Colorado River. 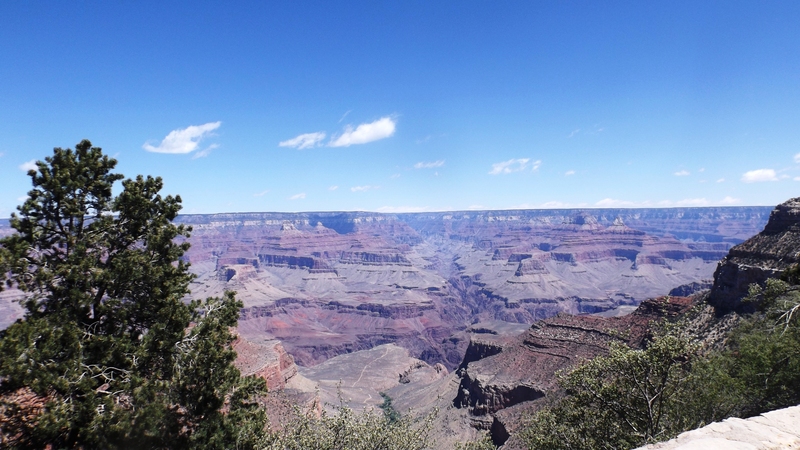 Grand Canyon Village is just like every other National Park village you will see. It has a campground, another campground with hookups, a general store, a post office, and a few other services that one scarcely notices. 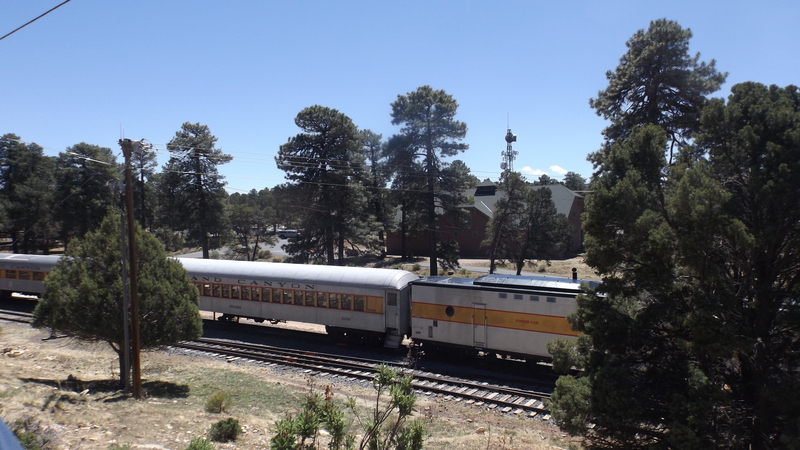 The train station next door is a rarity: if you only want to spend six hours in GCNP, take the train from Williams. Tickets start at $68 and go to over $200, plus $15 if you want a boxed lunch. It’s overpriced but that’s what happens when our Executive Office decides to privatize National Parks and other land that we all own: prices go up, a lot. But neither Ronnie, nor George, nor even W let Xanterra and other park service management companies build time-shares or condos on our best land. We still own that, and “we” means you and I. And is that ever something to have! 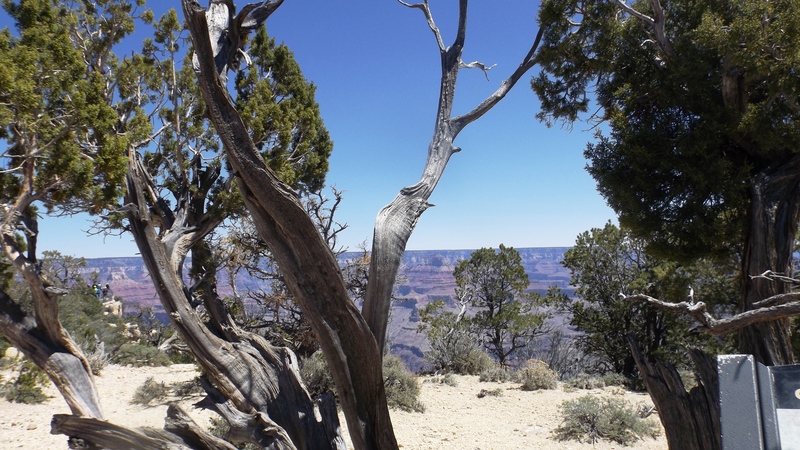 National Parks preserve the best sights and rarest of habitat belonging to this great country. Calling them a national treasure is an understatement. If you doubt that, come here, or to Glacier, or to Yellowstone and keep your ears wide open for a couple of days. Then tell me how many different languages you’ve heard spoken. I put ours at GCNP near 25. The world loves our parks, probably as much as we love Disneyworld. 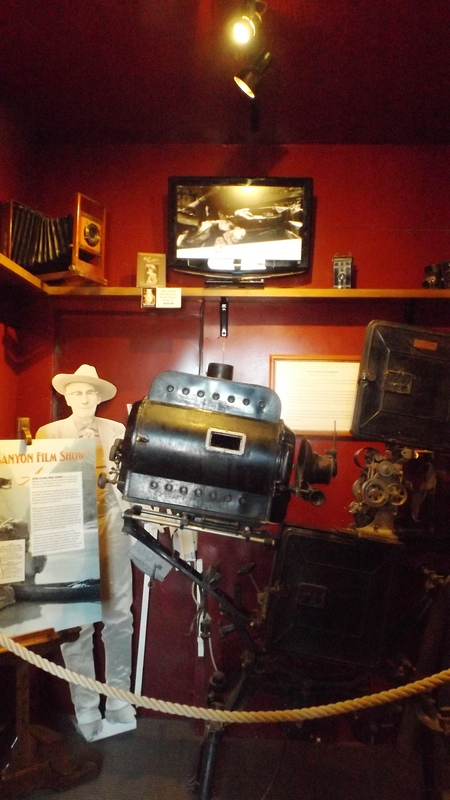 Grand Canyon Village was built around the Bright Angel Inn and its more recent competitors, plus the Kolb Brother’s Studio and Fred Harvey’s Outlook Studio (also more recent competition). 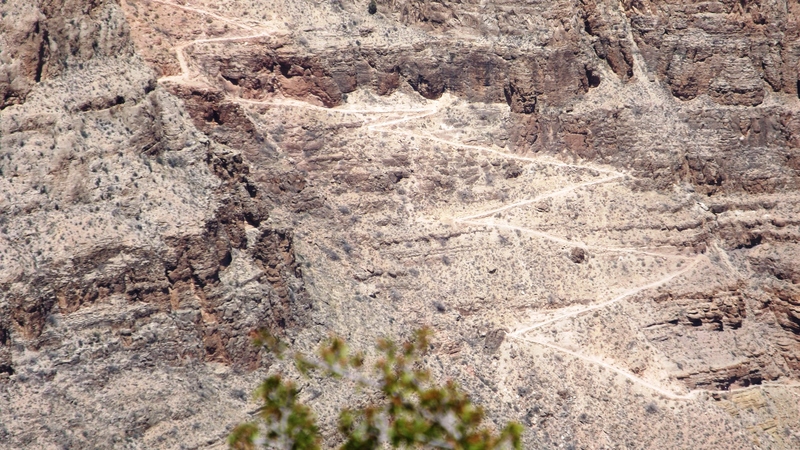 The nearby rail station really opened up the park to tourism, and the Bright Angel Trail carved by earthquakes and early natives, was popularized by the Kolbs as a path to water for their film developing, and later as a route to river running. The Kolbs learned river running the hard way: trial and error. Like the Wright Brothers, they approached their new craft respectfully, knowing it was a fine way to get killed. (The Wrights limited their first few flights to an altitude of ten feet, hoping a crash from there might be survived.) The Kolbs learned every time out on the river, and continually built on their knowledge. One of their early practices today is a principle of white water canoeing: when you hear rushing water, bank your boat and scout the waterfall on foot. 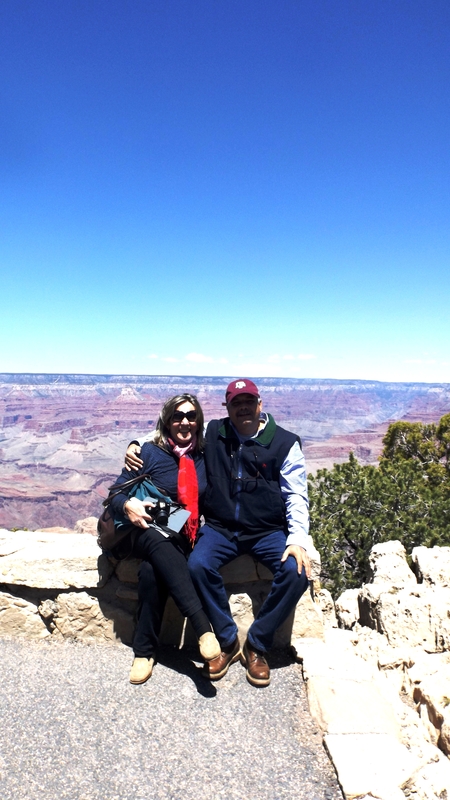 The Kolbs moved here from Philadelphia in their teens and fell in love with the scenery. You Want to Know About “Gnarly”? That’s Gnarly!